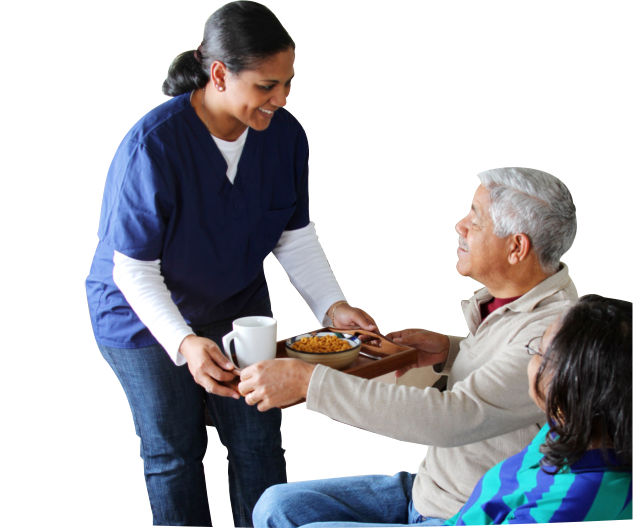 Our mission at Savana Healthcare, Inc. is to provide professional and paraprofessional services to clients in their homes assisting them to achieve the highest level of potential in their day-to-day self-care activities. 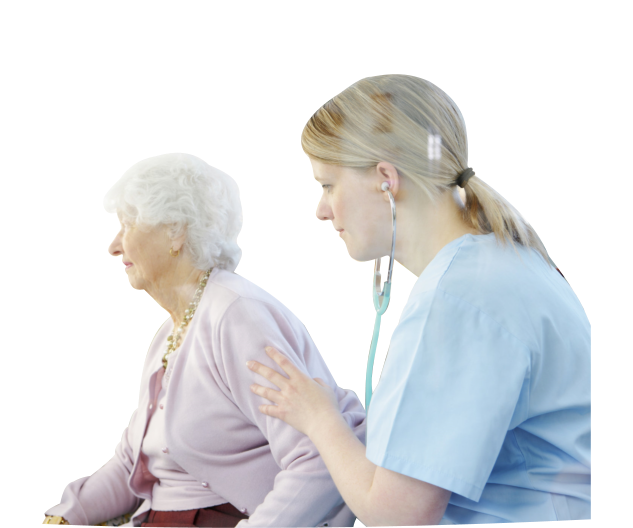 We are committed to providing high quality, multidisciplinary care by professionals who recognize the need for comprehensive assessment of needs from both client and professional’s point of view. 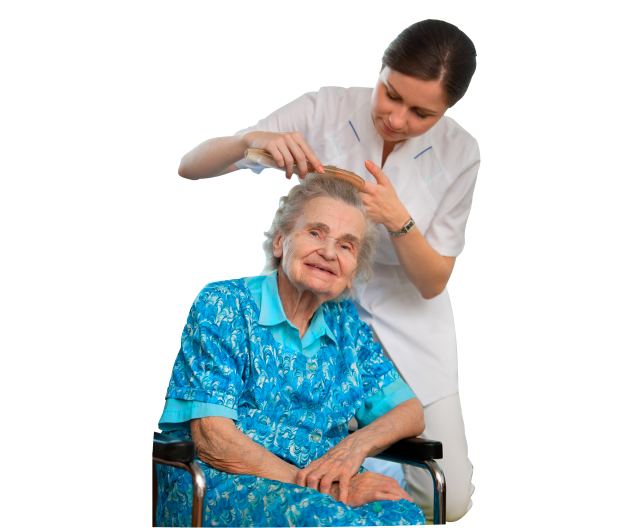 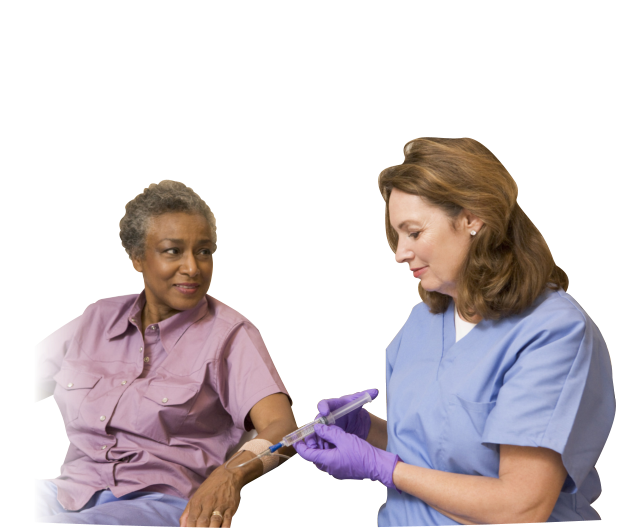 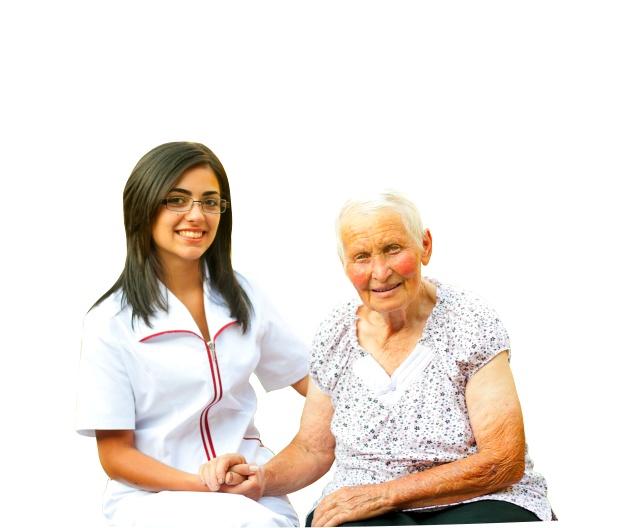 Our approach in maintaining quality home health care services is guided by the objectives of the Agency. 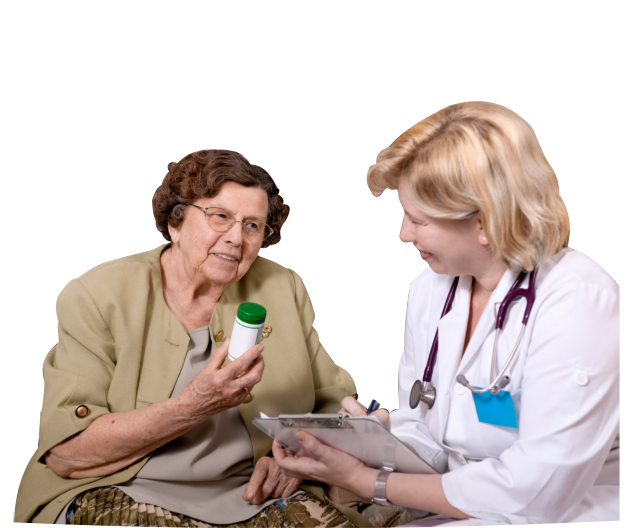 Savana Healthcare, Inc. addresses the issues of self-esteem. 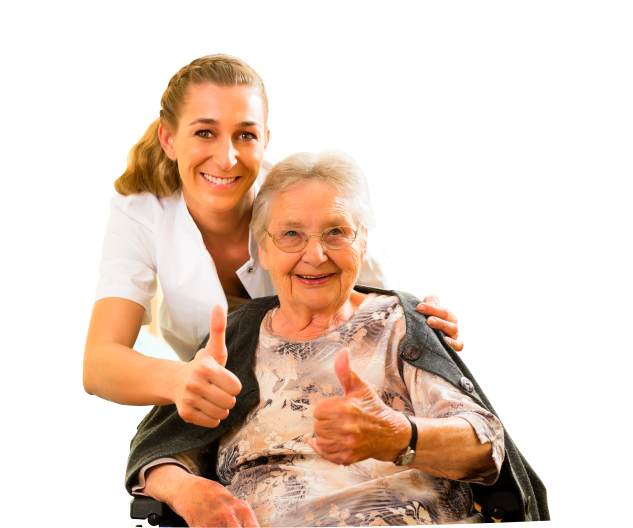 To provide staff equal employment opportunities in a fair, safe and professional business atmosphere.